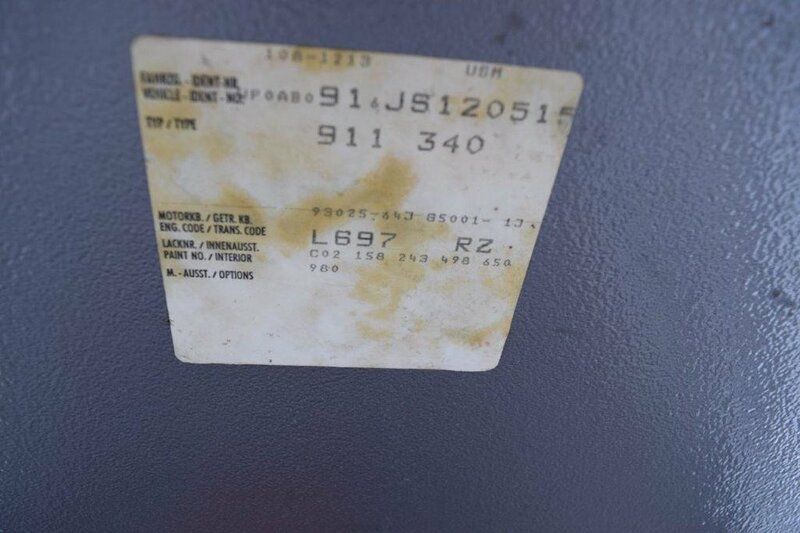 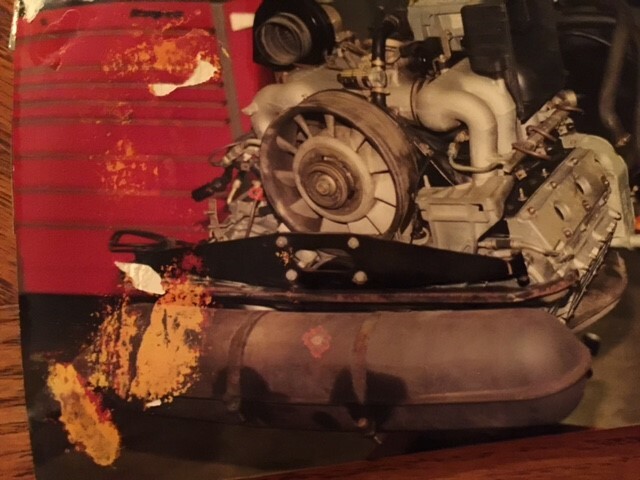 The most recent owner of the car bought it locally here in Pennsylvania in 2001 and handed off documentation showing full engine-out maintenance done to the car. 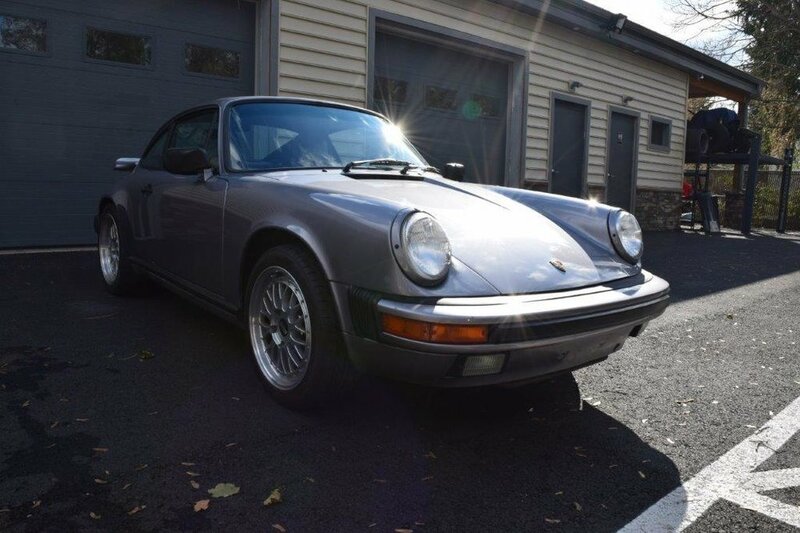 The engine was rebuilt and resealed (see photos) along with replacing the original clutch with a 911 Turbo clutch, flywheel, and pressure plate. 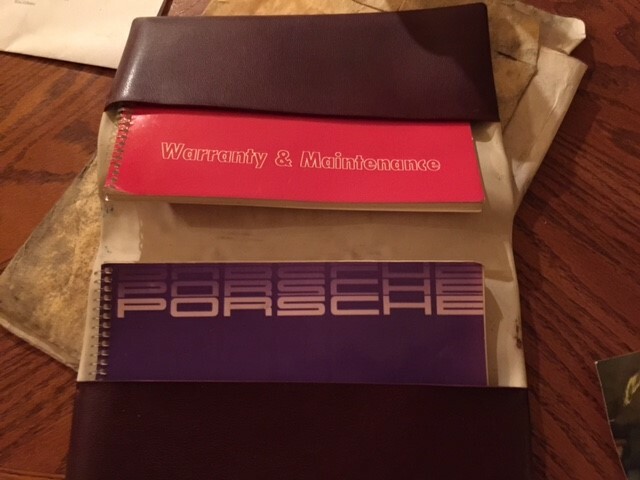 The brakes were also replaced 10,000 miles ago. 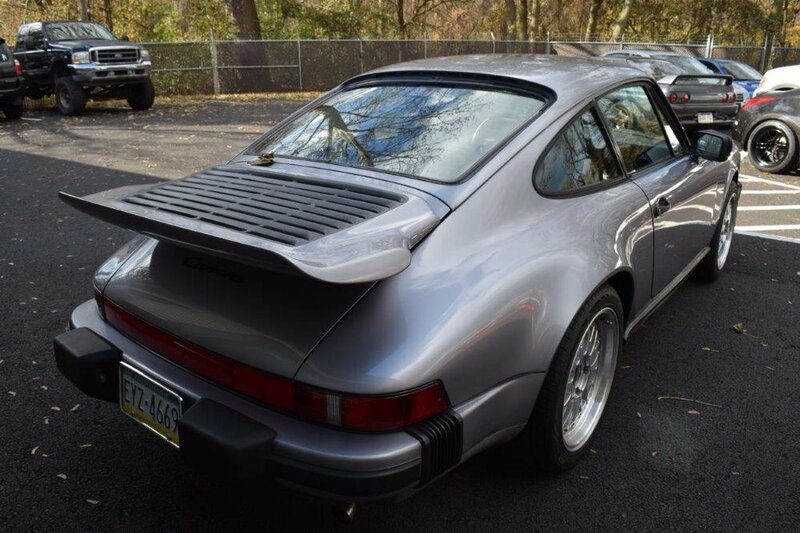 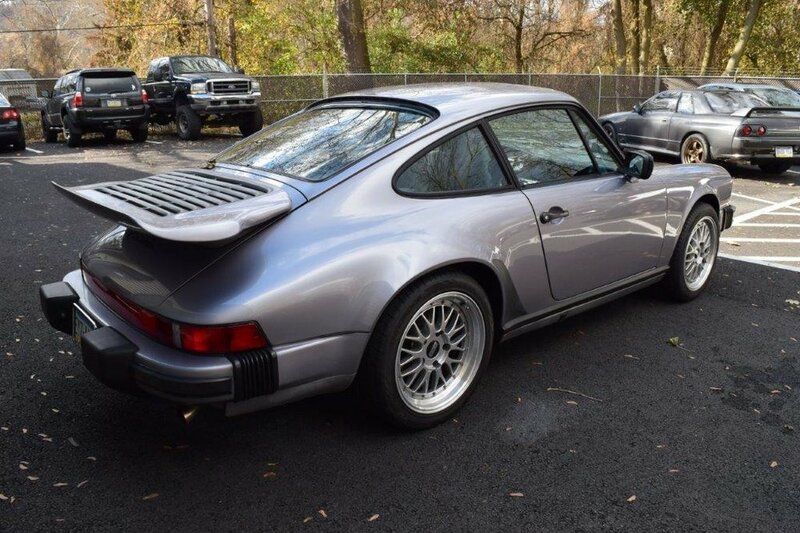 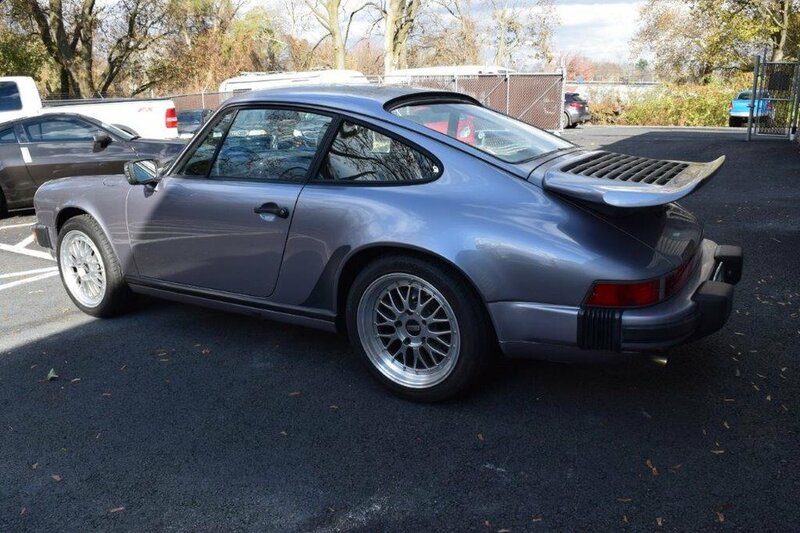 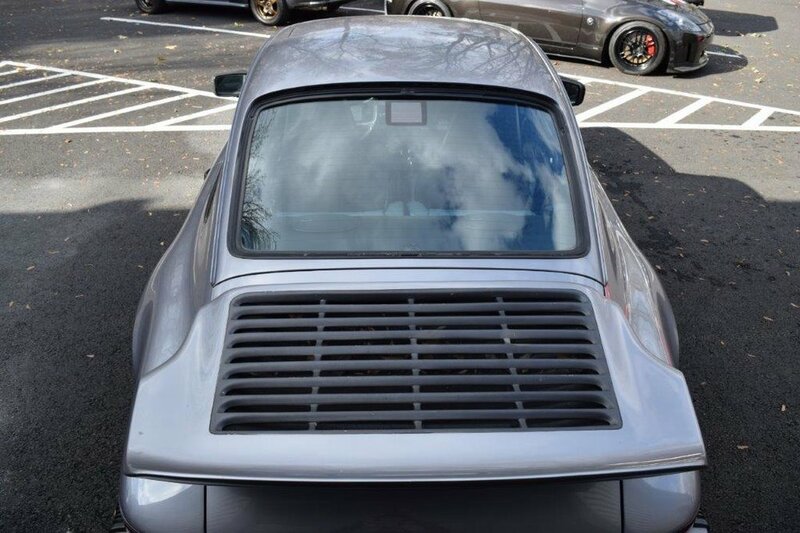 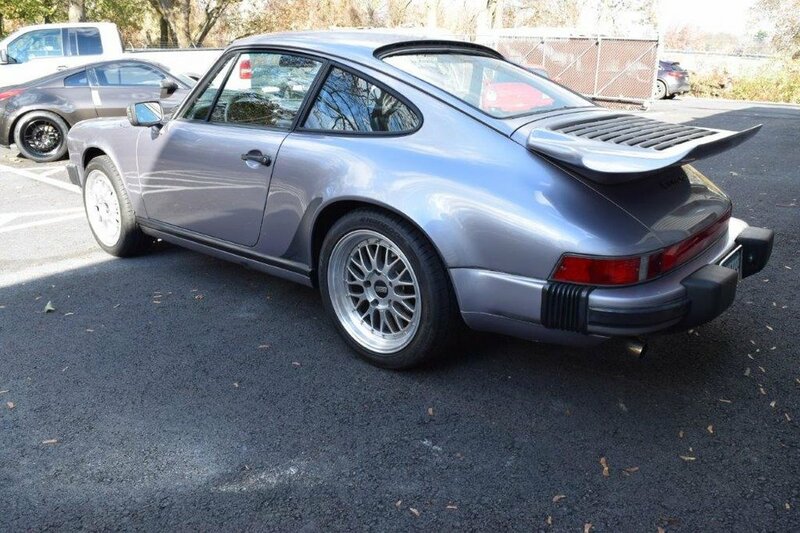 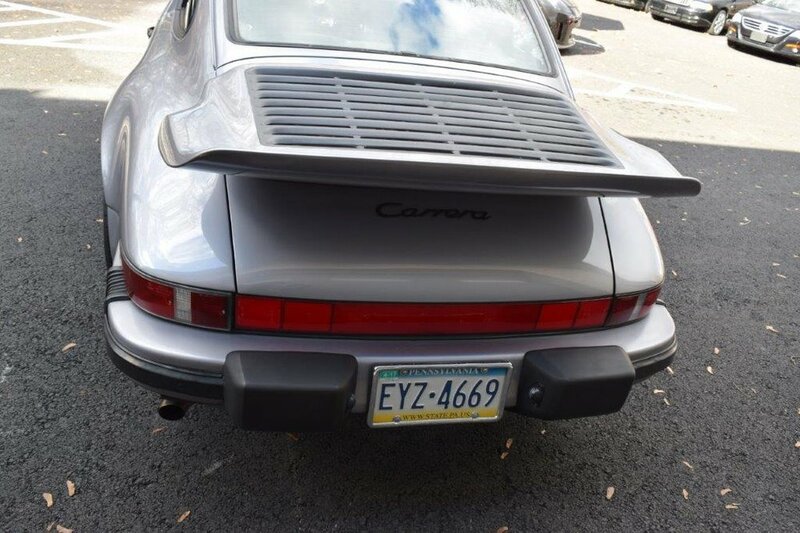 The factory 930 turbo spoiler was added on by either a previous owner or by the dealership at which the car was originally purchased. 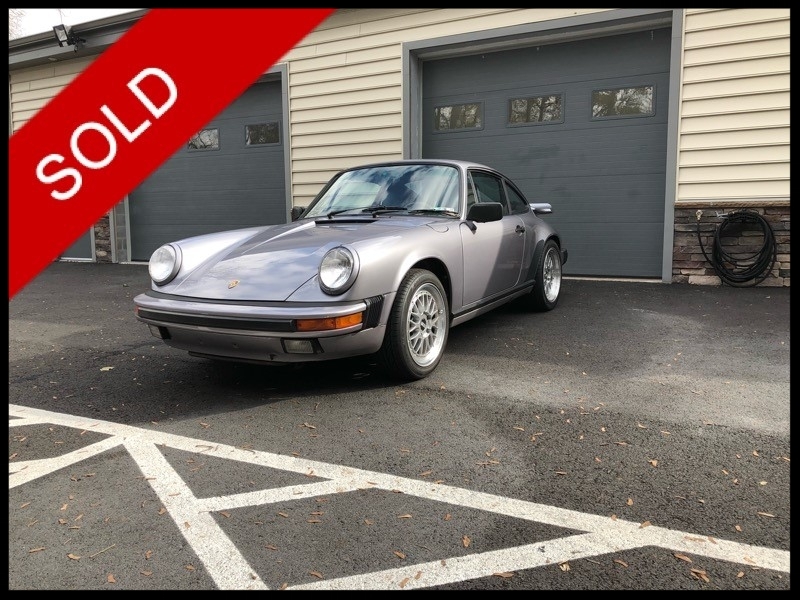 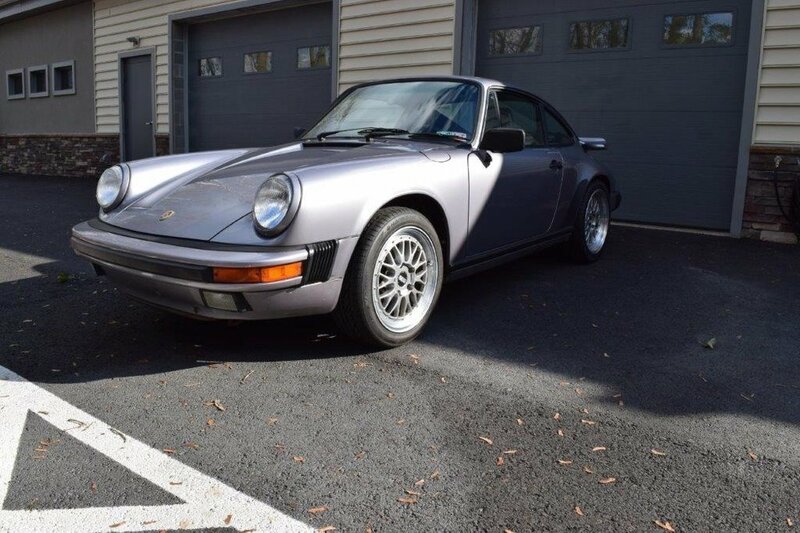 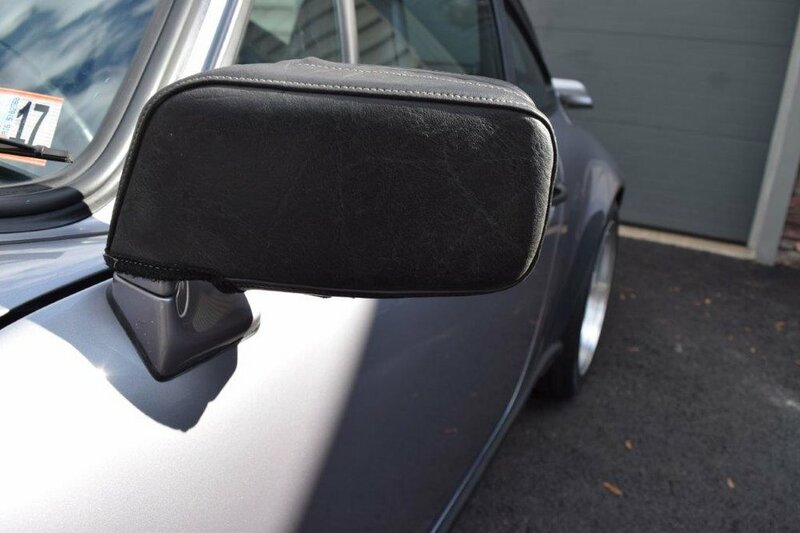 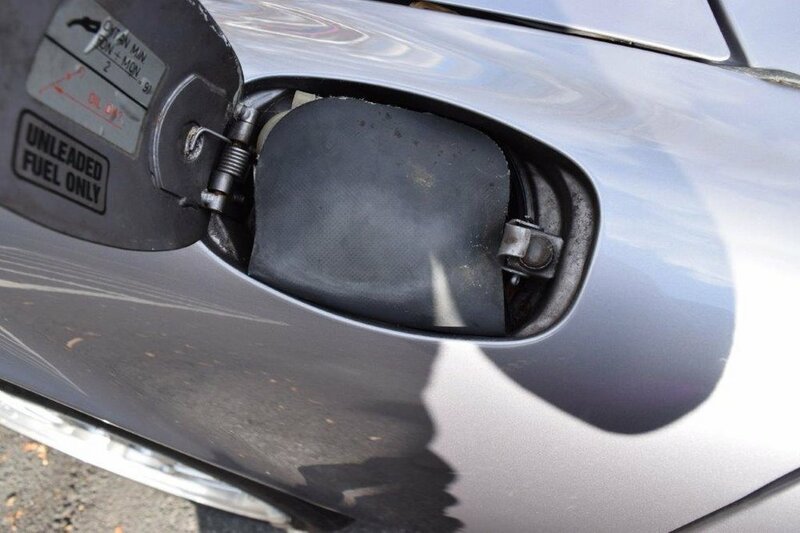 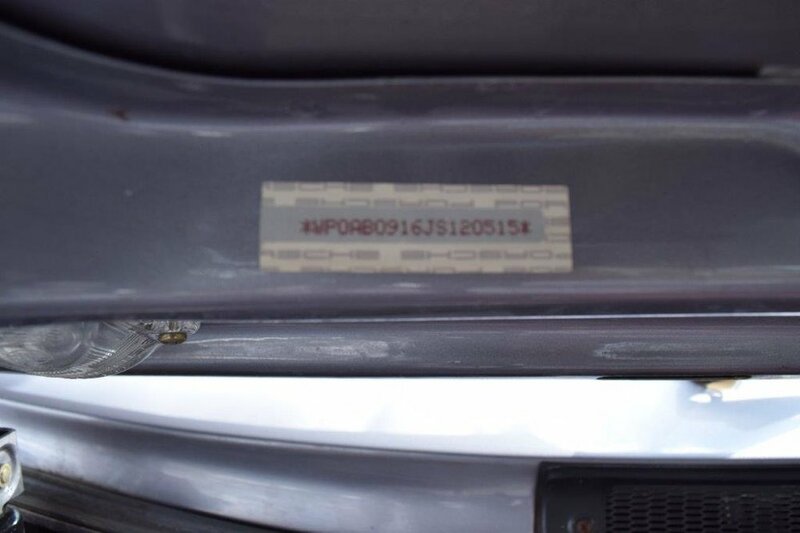 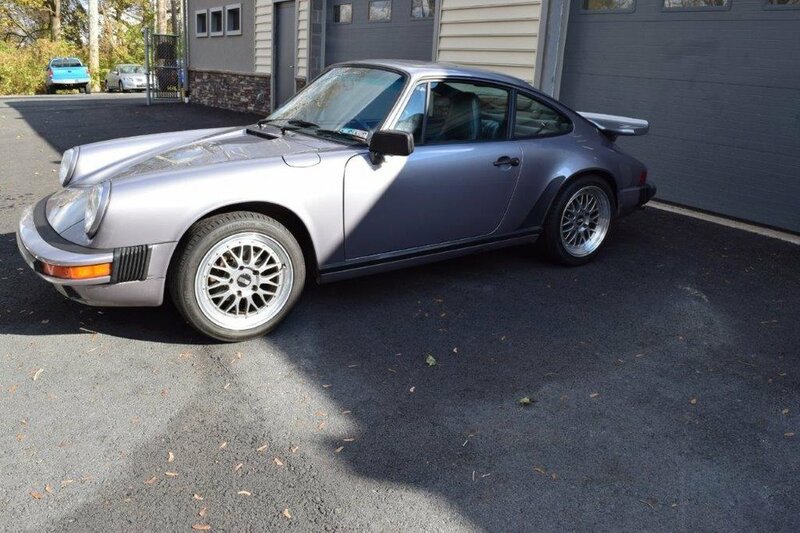 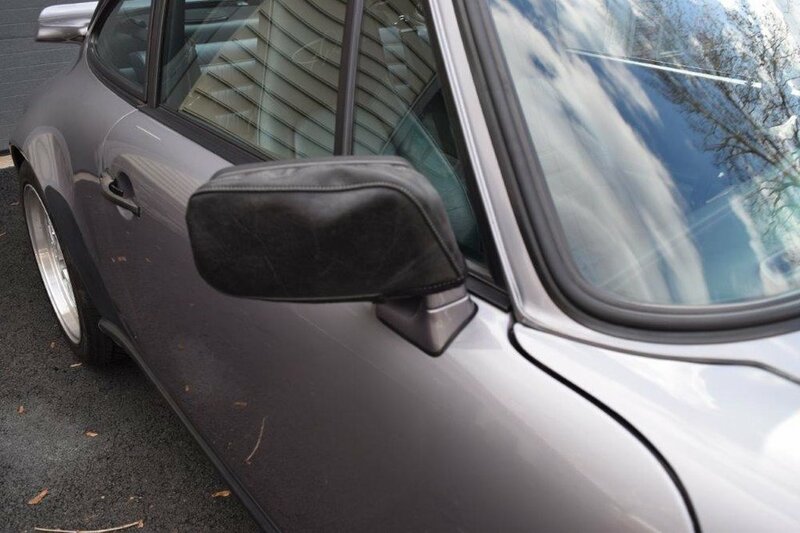 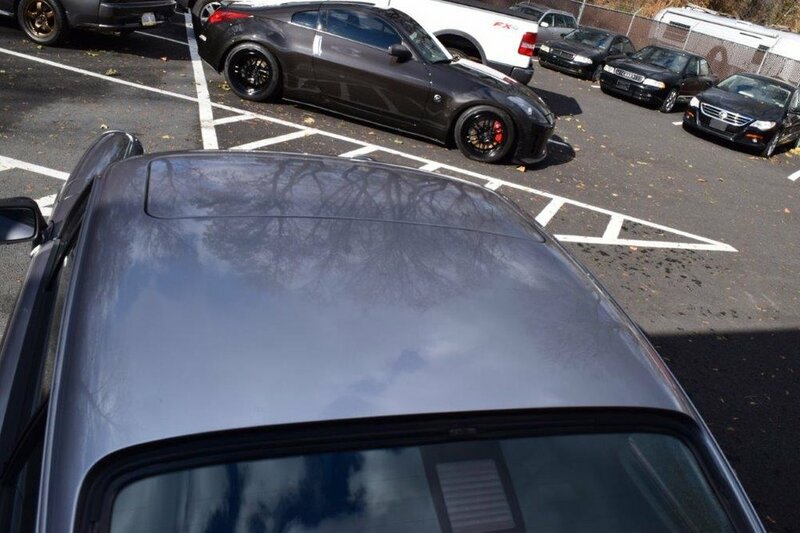 This 911 shows very well for the mileage and year with only a few paint chips up front. 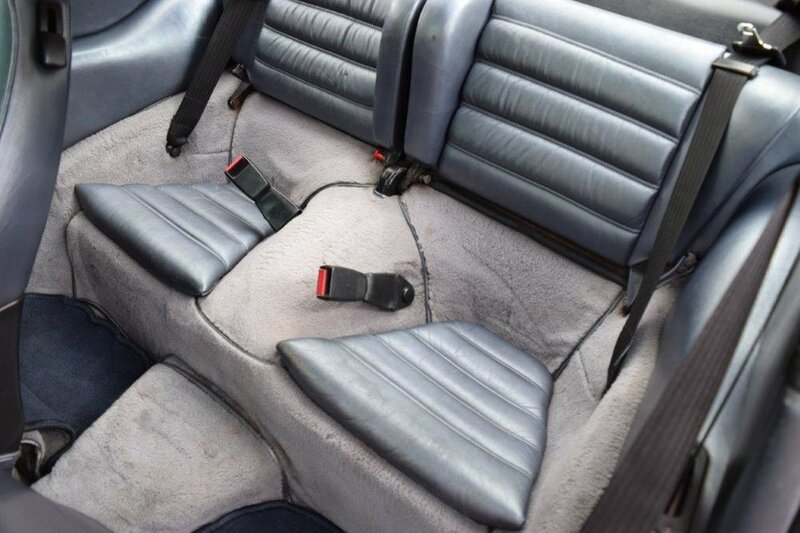 The interior is very clean and both seats show almost zero wear.